Reserve your 45-minute one-on-one consultation with one of our jewellery experts for an obligation-free chat. There will be tea, gorgeous jewels and sparkling conversation! 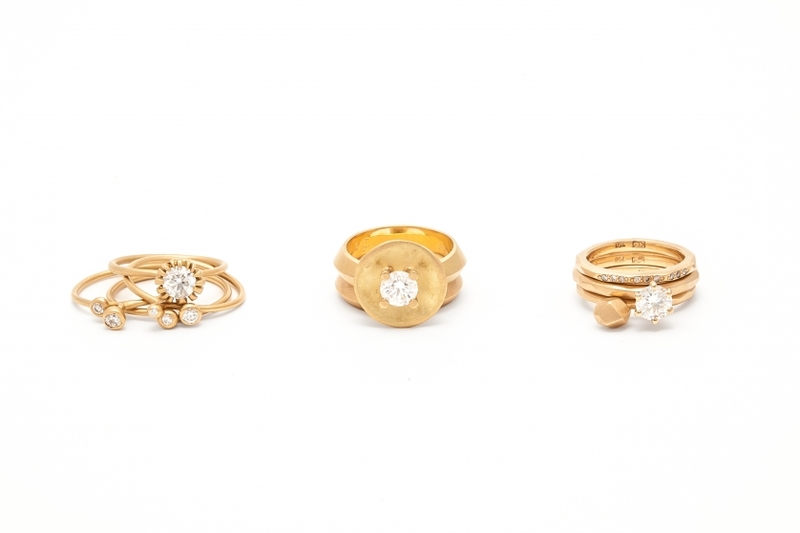 Browse a hand-picked collection of rings from Australia's most talented independent jewellers. With two decades of experience, we've helped thousands of couples create a ring they love. Custom designs, stone selection and more - we take care of it all, so you can enjoy the experience. 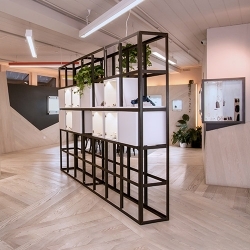 e.g.etal is Melbourne's hidden gem, located underground in hip Flinders Lane, just next to Hosier Lane's iconic street art. During your consultation you'll discover our artists and the stories behind their work. We'll help you find an aesthetic you connect with, and a ring you'll love. We take care of customisation, fittings and details, communicating your vision to the maker and ensuring everything is perfect. Your chosen artist will source stones and materials and handcraft your piece. In approximately 4-6 weeks, your ring will be ready to collect. Reserve a on-on-one consultation to explore our collection.